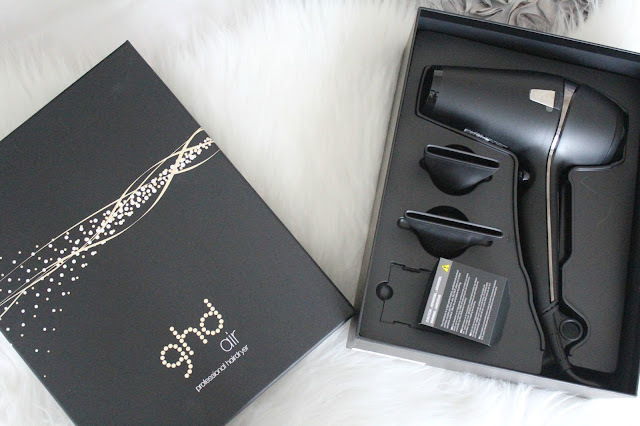 There are some brand names that are synonymous with quality, and for me ghd is one of those names. 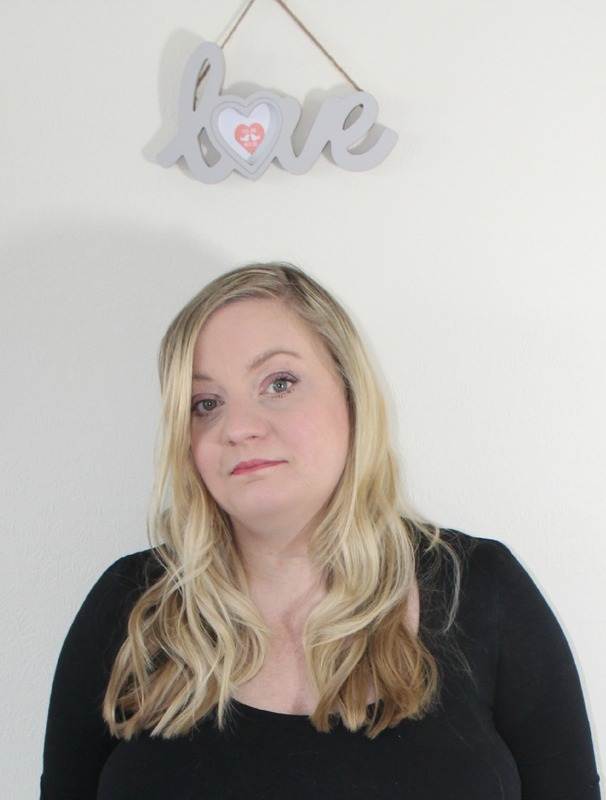 I don't think I'll ever forget being gifted my very first set of ghd hair straighteners when I was around 21 years old - it was something of a revelation! 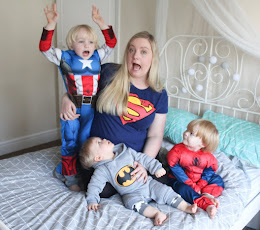 I'd used straighteners for years, but this was another level of hair straightening...I've never looked back since that day and no other brand will cut it in the hair styling department for me. 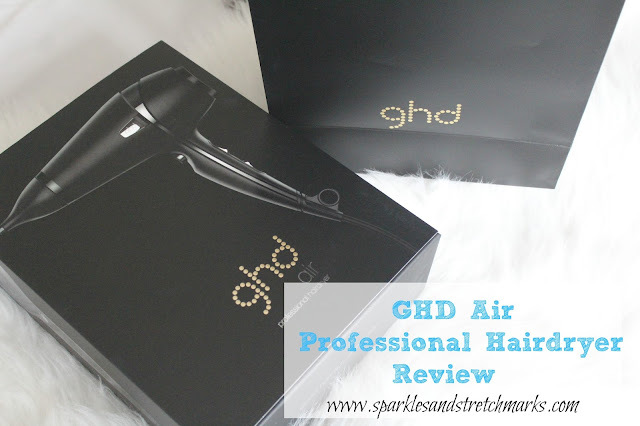 So when I was given the chance to try out their ghd Air professional hair dryer recently, I jumped at the chance. 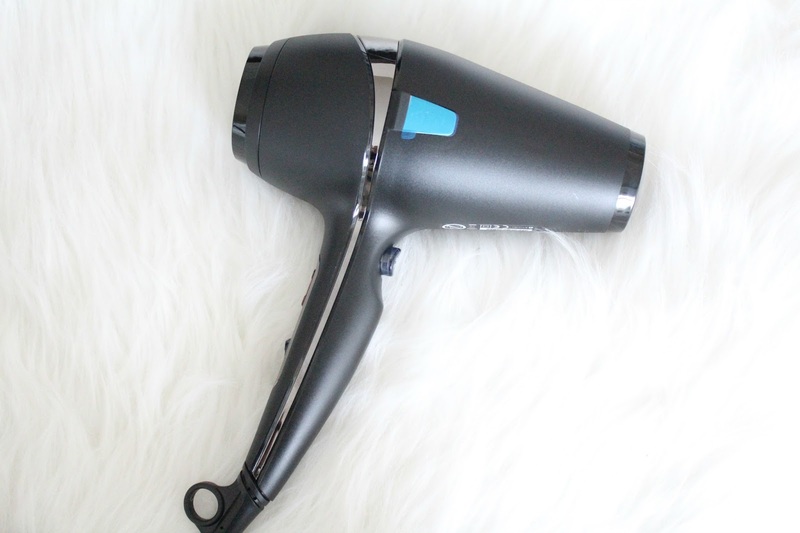 Now I have to say, the hair dryer I was using beforehand was a pretty decent one and I had no complaints with it at all - it did the job, it dried my hair and I kind of thought to myself "What more could I want from a hair dryer?! "...so I was unsure if this ghd model would really be able to do much to persuade me that it was any better than the one I was already using. 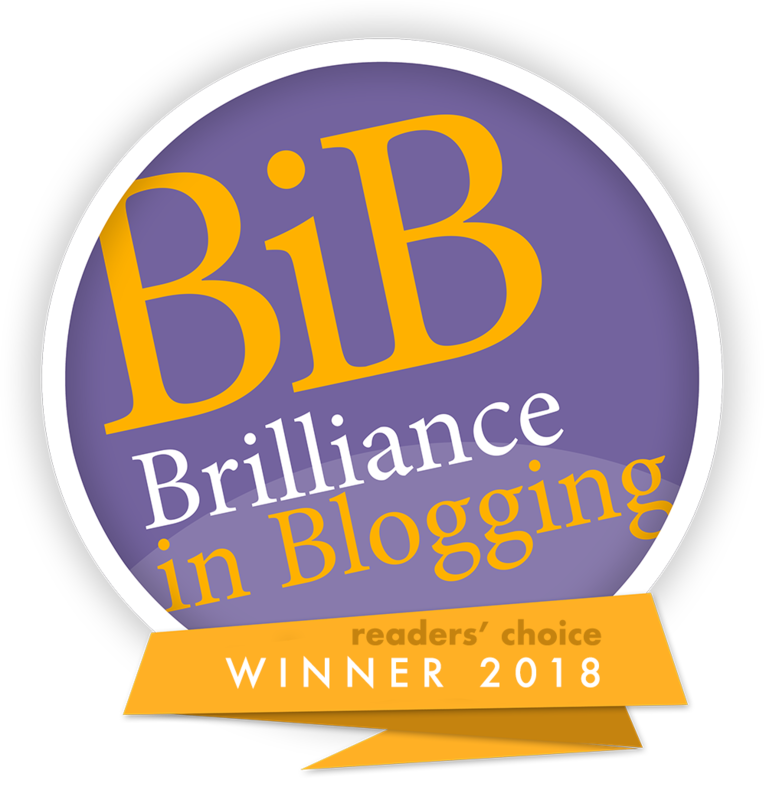 I think most women will agree that first impressions count for a lot when it comes to products such as these, and I was instantly struck by the beautiful presentation of this - it almost felt like it was letting me know from the outset that it was something a little bit special, that it wasn't anything "run of the mill". The ghd Air is very light at only 0.8kg and - although this may sound odd - it feels good in your hands, as though the curve of the handle fits just right and isn't cumbersome to hold. The ghd Air promises that it is "Exceptionally fast drying" as it has an extremely powerful motor and patented removable air filter which delivers high pressure air flow for drying in half the time". I was keen to see how true this claim was...My hair is quite thick and very long, so it takes a fair amount of time to dry it - with my old hairdryer it took around 25 minutes to dry, but with the ghd Air it took around 15 which is a big improvement I'm sure you'll agree - and more to the point, my hair felt lovely afterwards. My hair always tends to be quite fly away after drying, but it seemed to be much more sleek and smooth after using this dryer - in fact I didn't even straighten it until the following day as I didn't feel that it needed it. 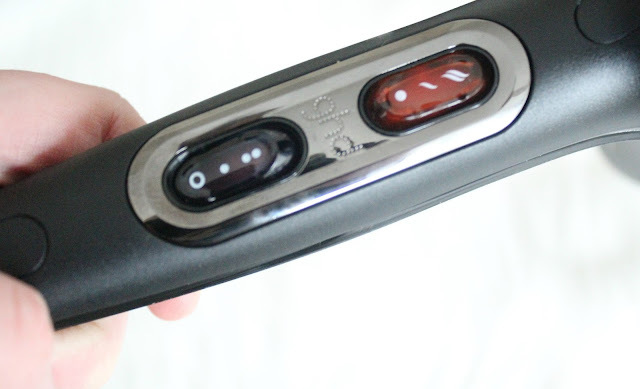 The ghd Air has two heat settings, and the cool shot button is in a very convenient position where your index finger naturally sits making it very easy to access during use. The dryer comes with 2 concentrator nozzles, and a professional length 3m power cable allowing for greater freedom of use. 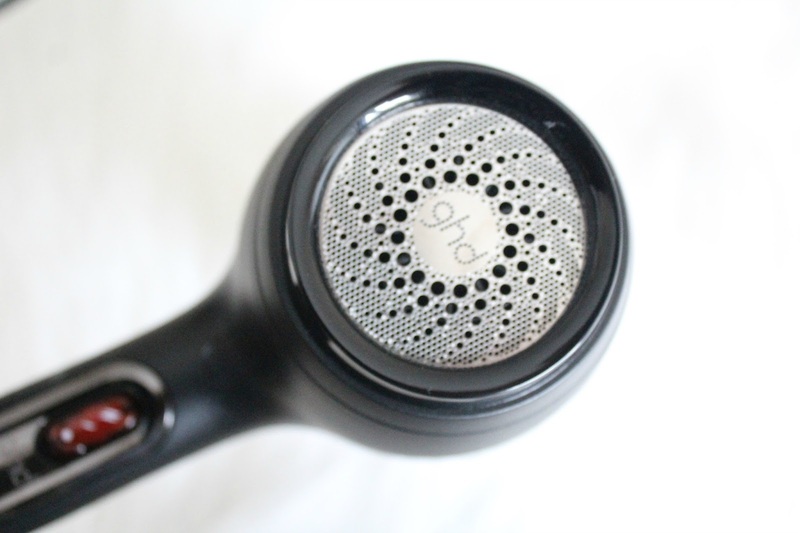 I am so impressed with the ghd Air and now that I've tried it, I won't be going back to my old hair dryer - it saves me time, and it leaves my hair feeling fantastic. What's not to love? !